Store all your passwords and usernames in the cloud, then access them across multiple devices and platforms. 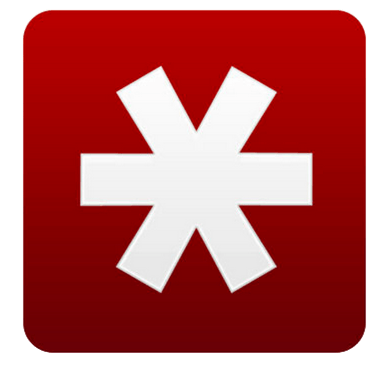 LastPass now is available for Windows, Mac, Linux, Android, iPhone and iPad. Stop wasting time worrying about forgotten passwords, and stop wasting time filling out forms; LastPass does it for you. Use strong passwords encrypted exclusively on your PC but accessible online, so you can retrieve your information from virtually anywhere, anytime. Passwords are locally encrypted and stored on your PC, Mac or Mobile Device. Only your LastPass password can unlock your data and only YOU have it.